*Authorized Dealer of Jeld-Wen Windows & Doors* Kenyon Noble is the #1 home remodeling and renovation supplier for homeowners and contractors in Gallatin County and Park County, Montana. 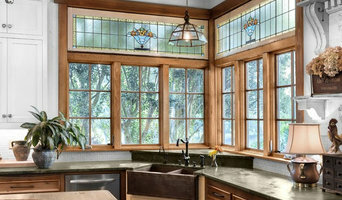 If you're replacing your home windows, adding new house doors, or seeking new kitchen cabinets for your residential custom home build, call Kenyon Noble in Livingston, Bozeman, or Belgrade, Montana. 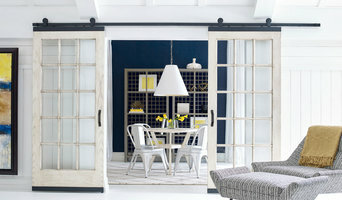 Gallatin's Luxury Folding Glass Windows & Doors Best of Houzz 2018!